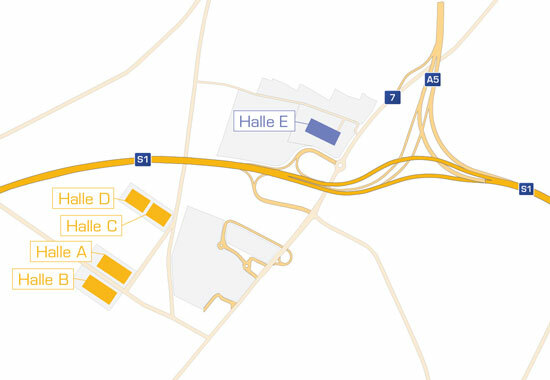 A1 Telekom Austria, Kühne & Nagel, Schachinger, and Phoenix are tenants in the Logistikzentrum Wien-Nord. They are operational since 2012/2015 in the existing two buildings comprising approx. 44,000 m2. Starting Q1/2017 additional 24,000 m2 of modern warehouse and office space will be available providing logistics facilities of international class A standard to its clients. State of the art building technology. Above standard thermal insulation to reduce operating costs. Energy efficient heating and illumination technology. Flexible space planning, sizes from 3,000 m2 to 22,000 m2 warehouse. ESFR sprinkler throughout the building.